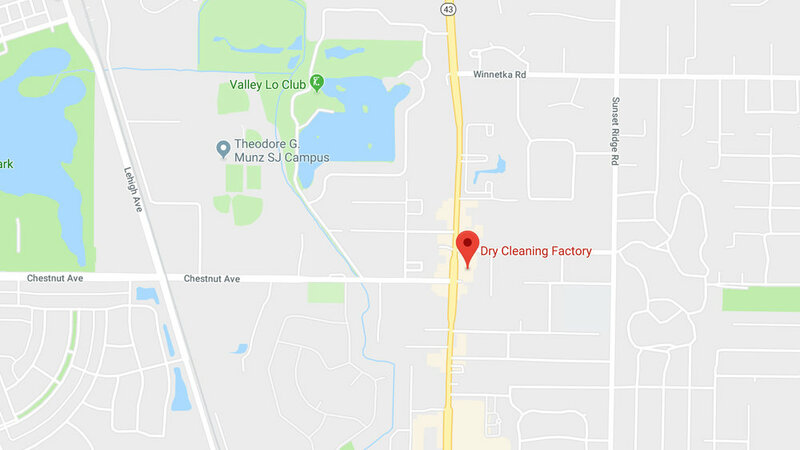 Experience Dry Cleaning the way it's meant to be! 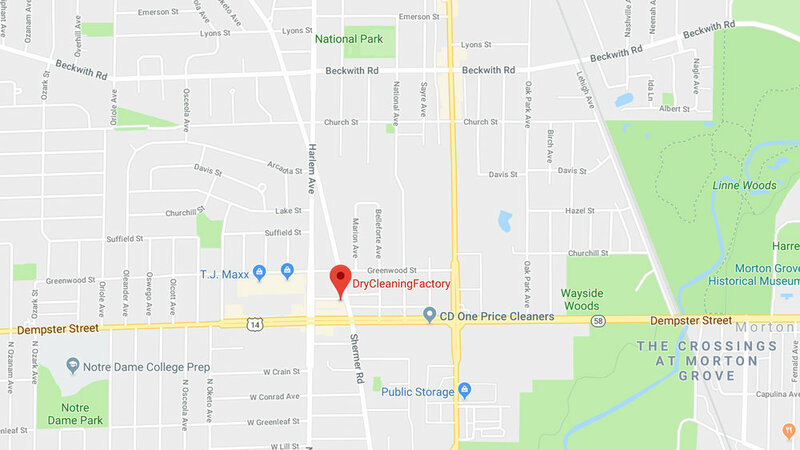 Established in 1999, The Dry Cleaning Factory has been providing Chicago’s North Shore with quality dry cleaning and exceptional service for over 20 years. Our state-of-the-art facility has been designed to keep us efficient, reasonably priced and eco-friendly, earning us Glenview’s ‘Go Green’ award for environmental responsibility and sustainability.